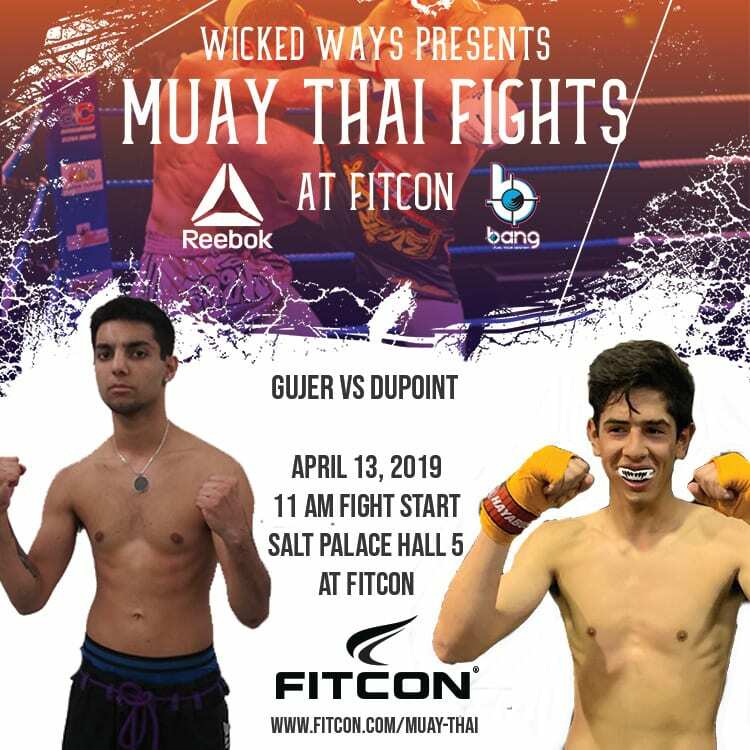 *Children are required to have a table seat ticket. 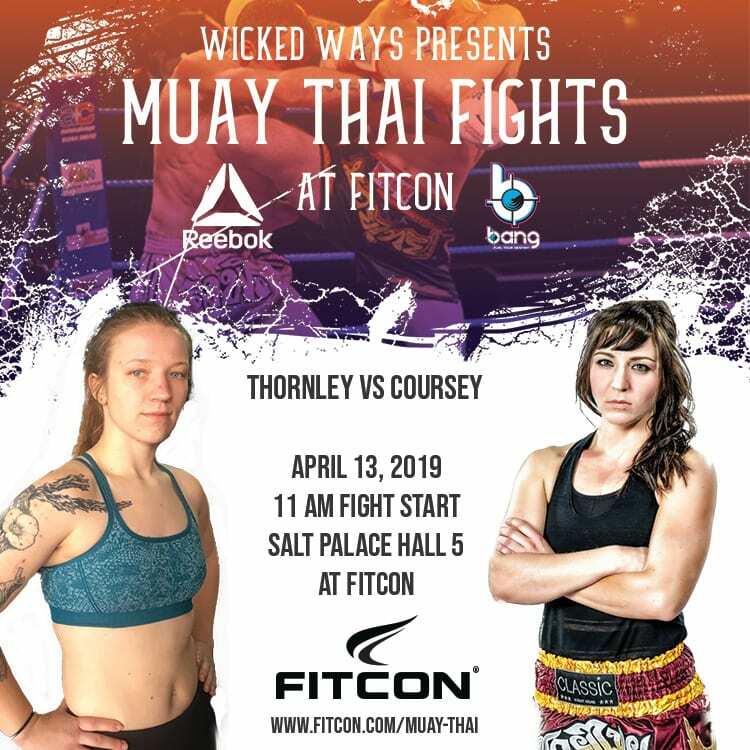 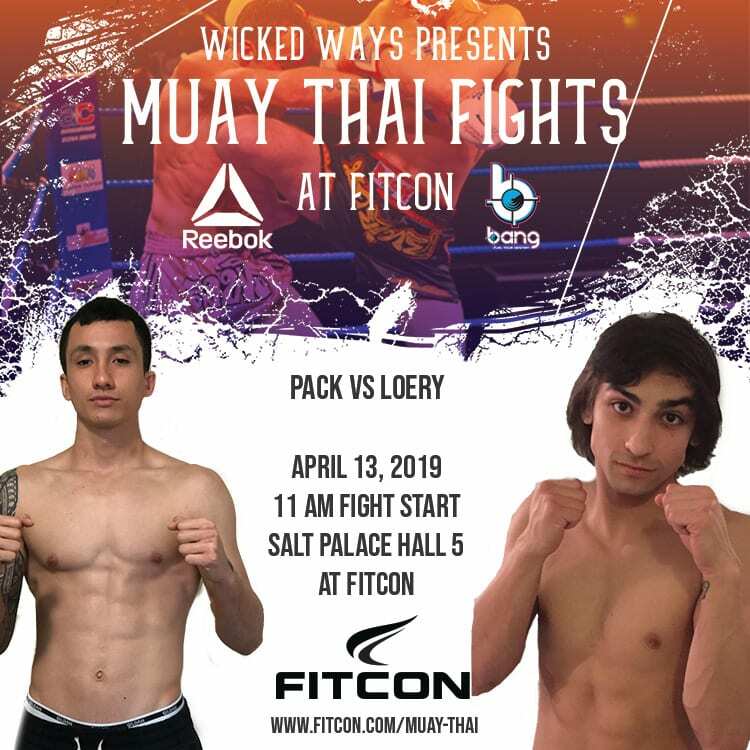 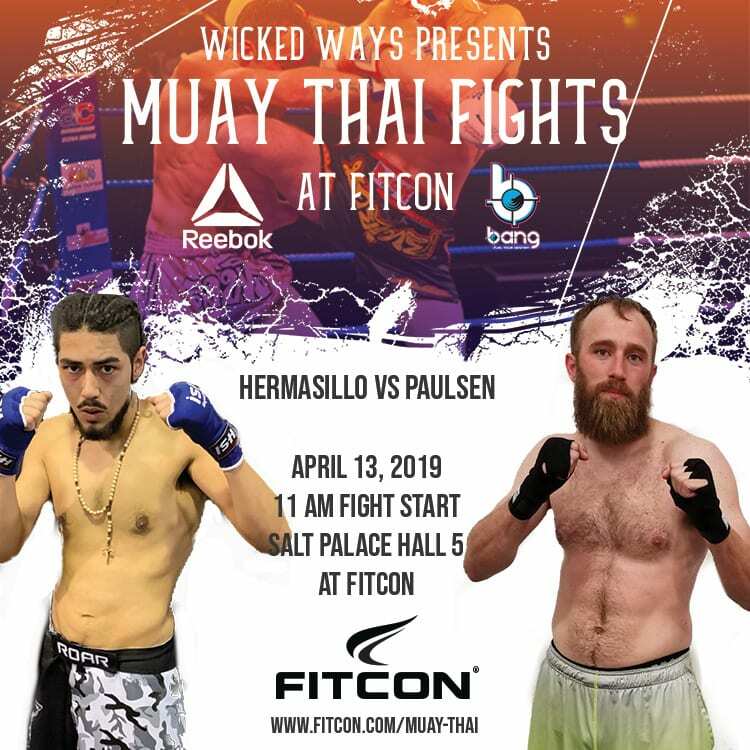 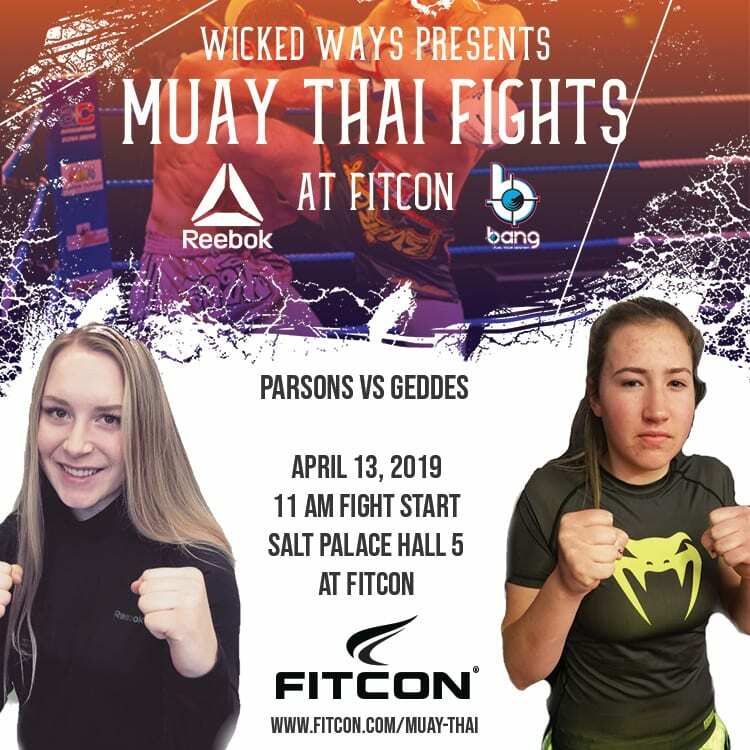 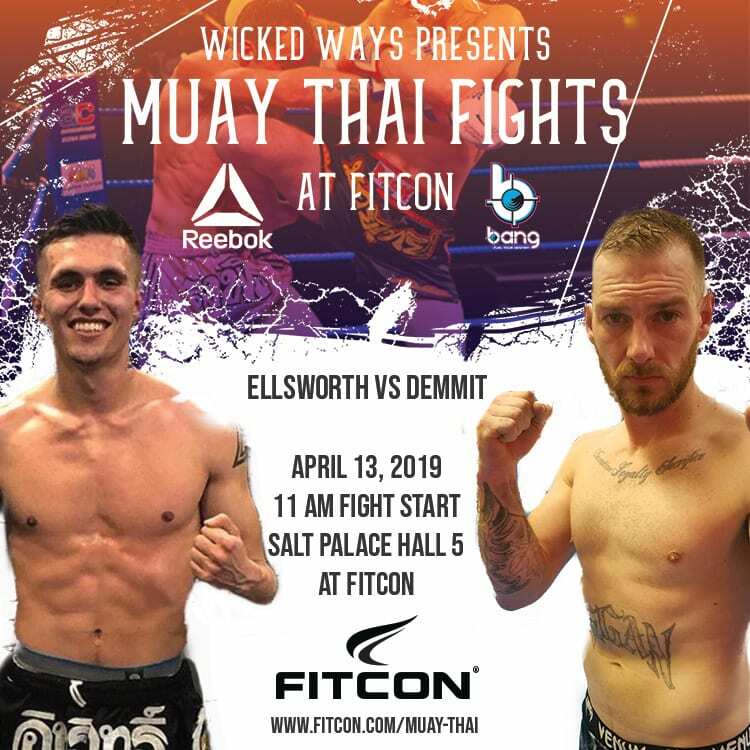 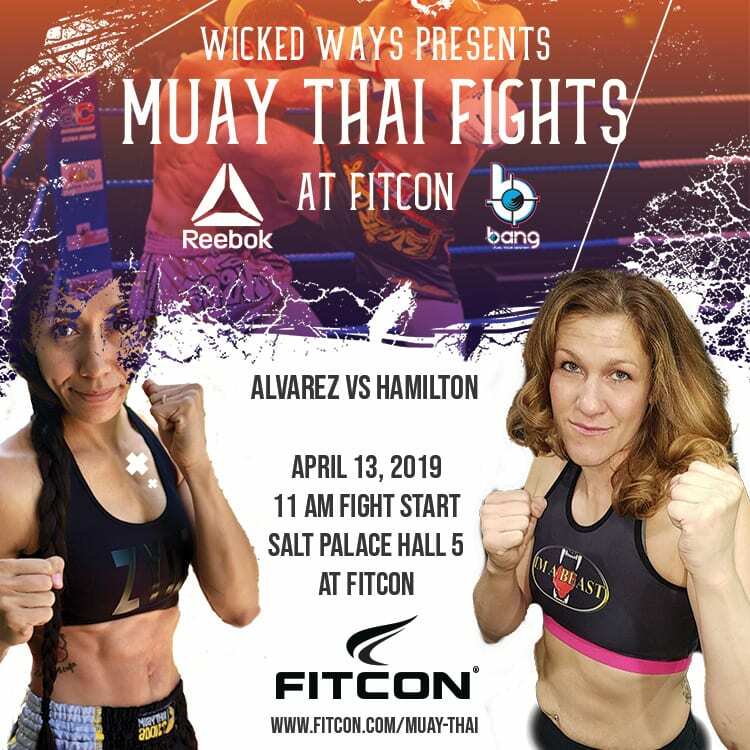 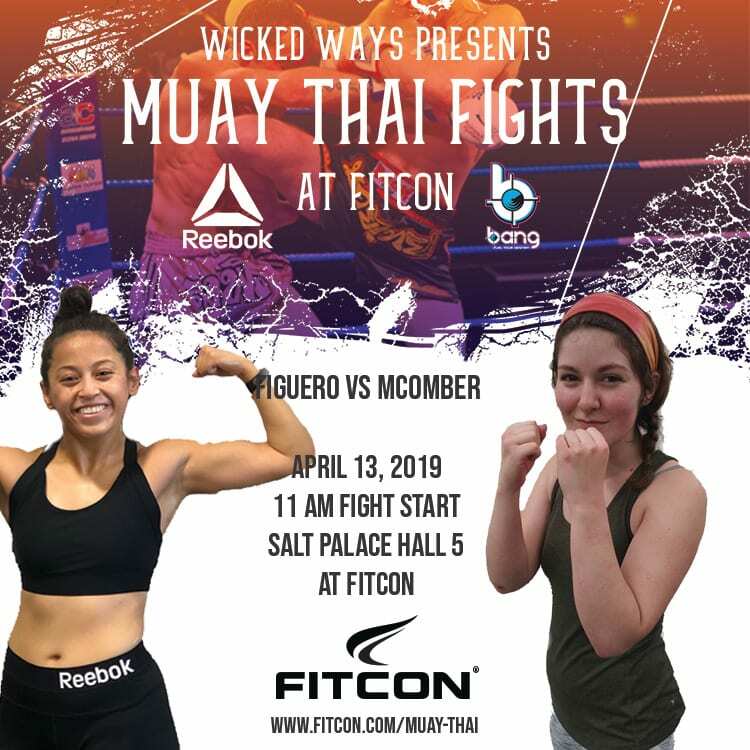 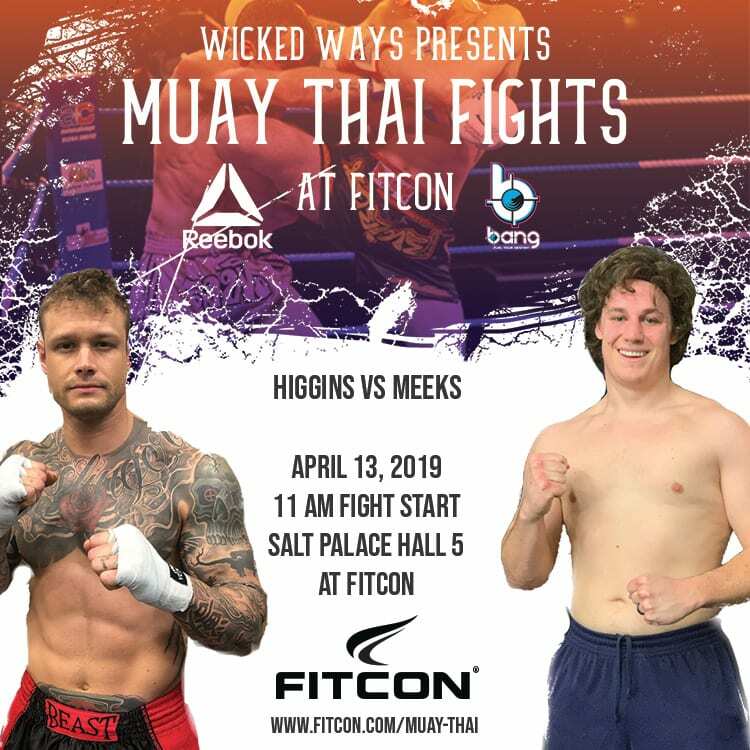 FitCon Utah will feature the top Muay Thai fighters across Utah and the surrounding states to compete in an epic showdown of toughness, precision, and technique. 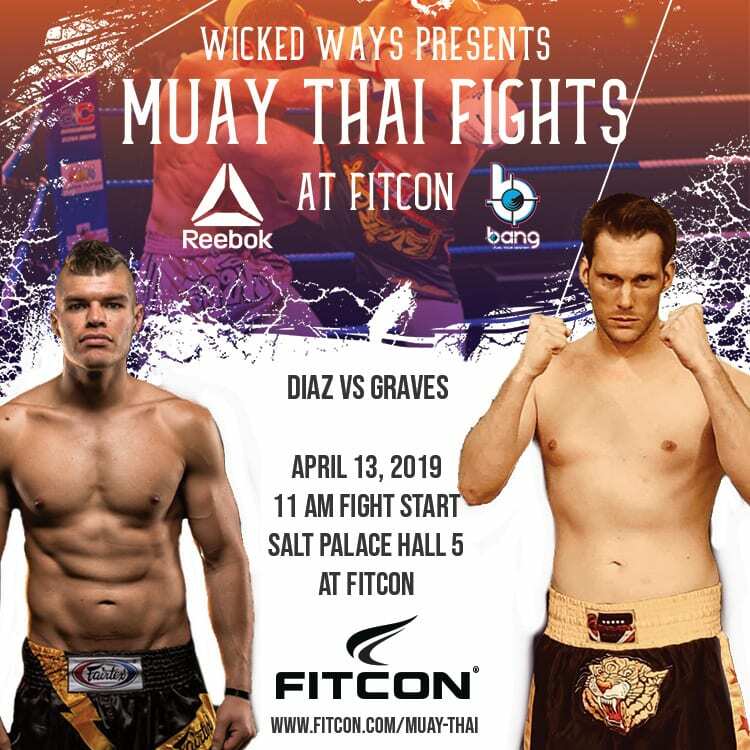 These fights will be full of energy and incredible exciting to watch. 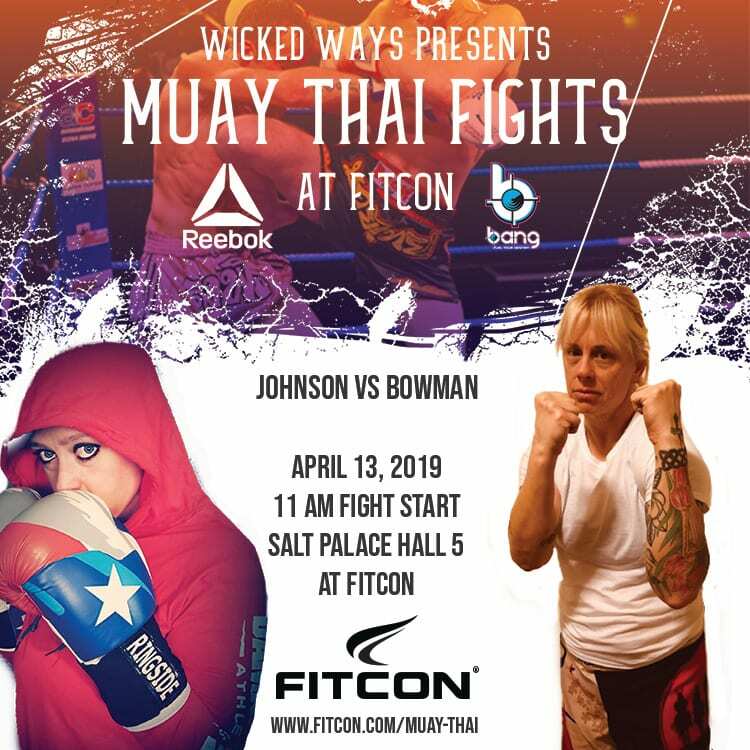 More details will be announced soon.